I have been procrastinating writing this blog for months now – any and every excuse has gotten in the way. And justifiable ones too! Family, my job, commitments to friends, you name it. Looking back, I have let everything get in the way of launching this site. And if I’m really honest with myself, there is really only one thing that has stalled me….Fear. 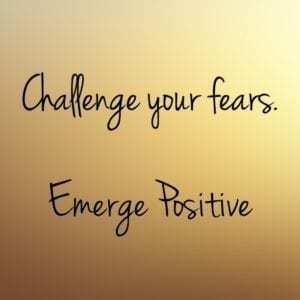 Fear is the single most powerful obstacle in life. 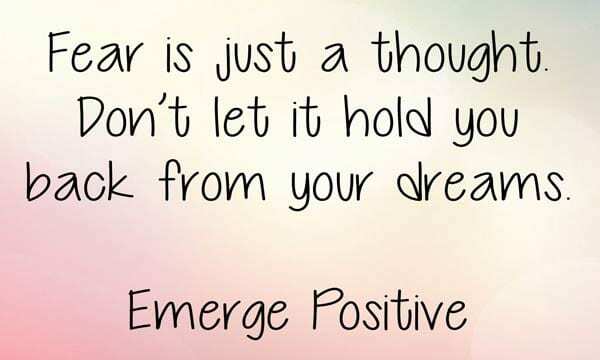 Fear is just a thought. If you stop and think about it, what is fear? It’s a thought. Yep – it’s just a thought! And a thought can be changed in an instant. 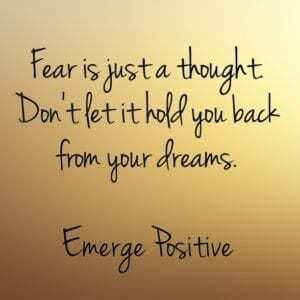 And yet fear is more real and more debilitating than anything else in life. 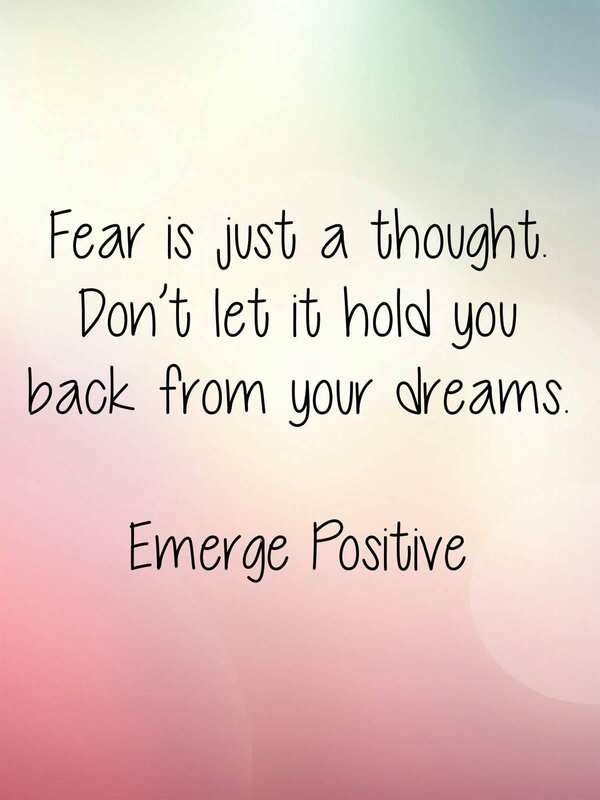 Fear can stop a person in their tracks…or worse make them turn around and go back to where it feels ‘comfortable’. 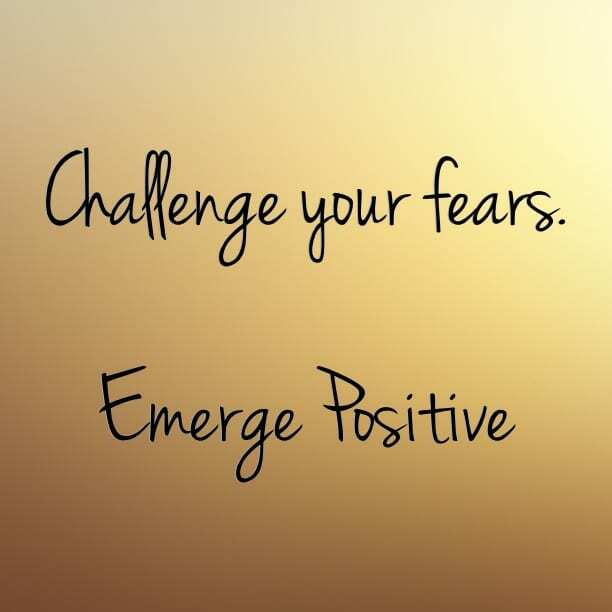 The interesting thing is, you are the cause and the solution to the fear in your life. You create it in your mind, but you can always choose to change the channel. So if that’s it, why is it so hard to get by the fear? I think fear lets you know how badly you really want something. Fear never goes away, so the only way forward is to move Through it. Action. You must take a step. And then another and then another. 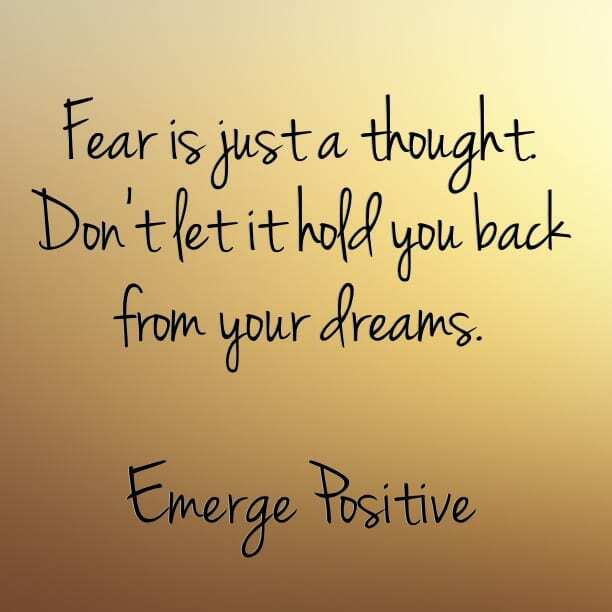 You can’t let the thought of fear hold you back. If you REALLY want the dream or the thing you desire, you must take action. It’s just how the universe works. I have spent the past 10 years studying people, studying religions, studying philosophies and thoughts…I’ve been impelled to read and then read some more to learn everything I can about the self. I’ve worked with spiritual teachers, gone to classes and seminars. And I have learned a lot. I meditate daily and I pray. And as a result of all of this, I see the world very differently now then I did when I first began this journey. And now I have a lot to say and share with others. Many of us don’t take the time to dedicate to self improvement. I realize that sounds a bit crazy, but most of us don’t! My only excuse is I couldn’t stop the search. I had an insatiable appetite that has not stopped…and still continues now. This website is my platform to share with you what I’ve learned so far and it is my hope some of the information will stir something within you. I hope you can relate to the struggles and be inspired by the tools I will share to help move forward. 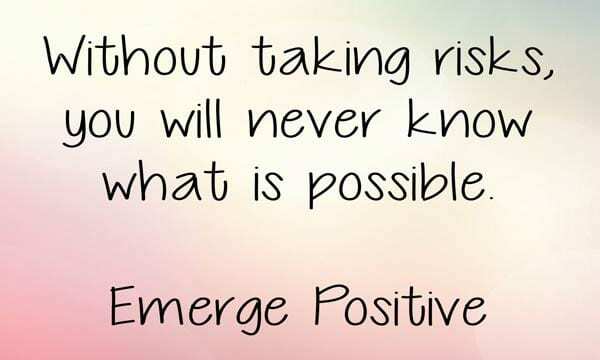 My goal is to create a community of people who want to live an “Emerge Positive®” life. 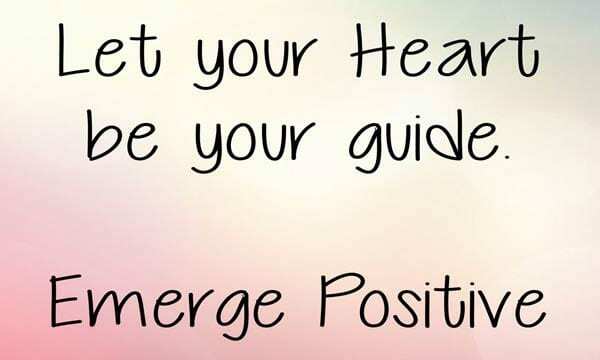 A healthy life that is balanced, filled with love, peace, fun and abundance; a body that is energetic and healthy; a mind that is clear and focused and a spirit that is whole. We are not perfect; we are all works in progress. Shouldn’t we help one another move forward and create the life we desire? After all, we are all in this together…we are all connected and what one does in this world will impact another. Let’s make that impact positive and encouraging and lift one another up. I simply want to mention I am just very new to blogs and honestly loved this page. Almost certainly I’m likely to bookmark your site . You definitely have great posts. Regards for sharing your website. believe we could greatly benefit from each other. If you happen to be interested feel free to shoot me an email. this. Also, the blog loads super fast for me on Chrome. Superb Blog! blog before but after looking at many of the posts I realized it’s new to me.